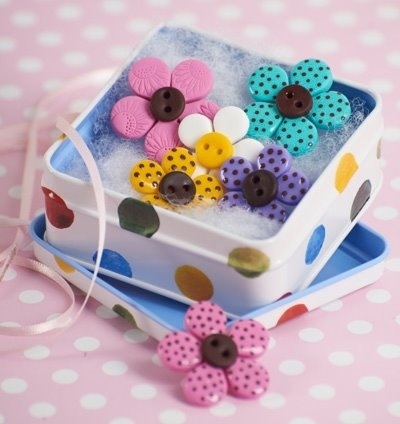 Previous Babushka doll buttons created using polymer clay! Next Video tutorials coming soon! !